The Japanese company, Sony has finally made an announcement for its Xperia XZ1 Compact at IFA 2017. Here is the latest scoop on its specs, features, and price. Finally, Sony has unveiled its much-awaited model Xperia XZ1 Compact at IFA 2017. Keeping true to its style statement, the smartphone comes with the 4.6-inch display. Its dimensions measure 129 x 64 x 9.3mm. The phone is powered by Snapdragon 835 processor. It comprises of 4GB RAM, and Adreno 540GPU. Last year in September, Sony Xperia X Compact was made available to its users. However, we’ll have to wait to know when we can lay hands on Sony Xperia XZ1 Compact. 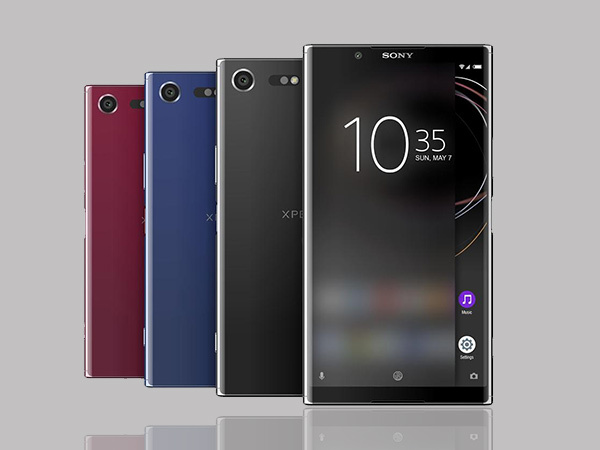 Xperia XZ1 Compact is available in gorgeous colors namely Twilight Pink, Snow Silver, Black, and Horizon Blue. The camera specs of this new flagship device are incredible. Its rear camera of 19MP is accompanied with Exmor RS sensor with predictive capture feature, while the front camera of 8MP bears a f/1.4 lens aperture along with a wide angle lens of 22mm. One can also capture slow motions videos at best with 960 frames per second and 4k video at usual speeds. However, Sony Xperia XA1, launched in April this year, had a bigger camera size of 23MP. The smartphone has a battery life of 2700mAh and is further supported by a Quick Charge 3.0. Having a resolution of 720p, the smartphone owns a glass fiber supported plastic compound. The phone is IP68 dust and water resistant. What a great add-on it is! The final price of the model has not been revealed yet. But we strongly believe that it will really not cost a bomb. So, what’s your take on the launch of Xperia XZ1 Compact at IFA 2017? Tell us in the comments section below.